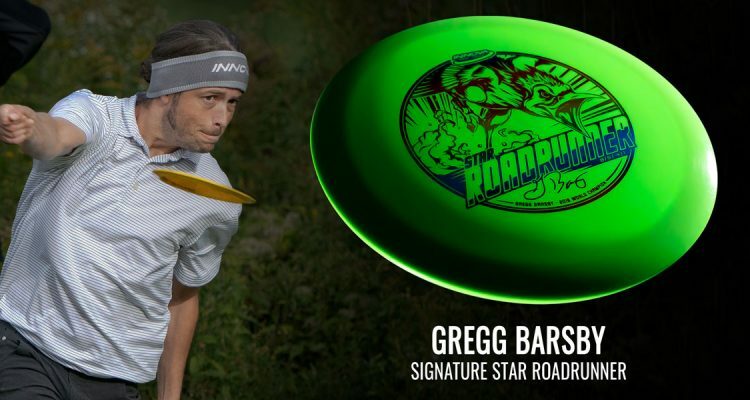 In honor of Gregg Barsby’s 2018 PDGA World Championship title, Innova is releasing his signature disc, the Star Roadrunner, featuring custom-designed character artwork. 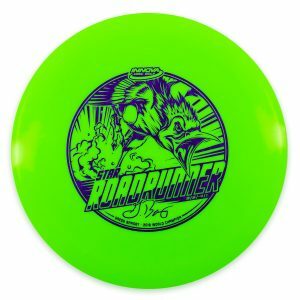 As of February 11, 2018 Gregg’s signature Star Roadrunner will be available as a stock offering in the Innova catalog. As a distance driver, the Roadrunner is known for its superior glide, making it a great finesse driver. Experienced throwers rely on it for long turnover shots and rollers.